Watch the video above and try to tell me that all of those frustrating experiences that often are a part of the payment process in a store haven’t happened to you numerous times. From finicky card readers and pens that can’t write to broken touch screens and de-magnetized credit card strips, the payment process is actual quite painful. 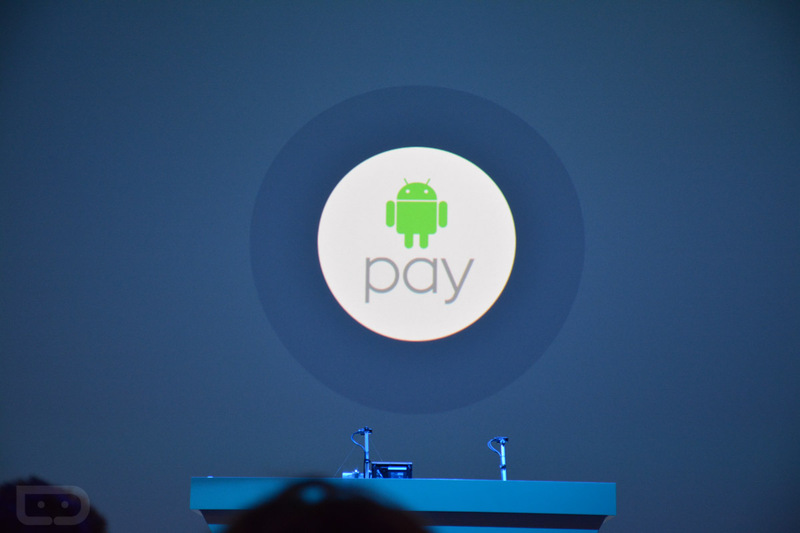 Google is going to try and fix that soon by allowing you pay without using your hands. This morning, the search giant announced “Hands Free,” a payment service that lets you pay…hands free. It’ll launch as an app later this year as a part of a test in the San Francisco area through select retailers. They aren’t sharing a ton of details, but the idea here is that you could walk into a store (McDonald’s and Papa John’s are the first partners) and pay for goods at the register by telling the clerk that you want to pay with Google. That’s it. No phone. No card. No dirty pen that won’t write. Just your phone, in your pocket, working magically with the registers in the store to let you pay and walk out.